We decided to design apps and offer Starfall’s content on mobile devices because we recognized this could extend the ways in which kids learn. Our designers and developers began designing the Starfall app in January of 2012. Kids love to use Starfall’s website because they are in charge of their own learning, and it’s a medium they are comfortable using. Children navigate through our free website, Starfall.com, and our membership-based, commercial free site, More.Starfall.com. They pick the activities, books and skill levels that interest them. Children learn in a way the ways they choose, using multiple senses: seeing, hearing, touching, singing their way through learning. 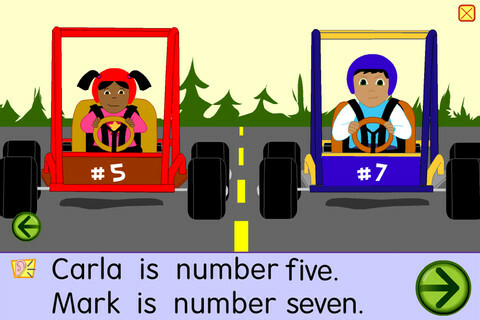 Some children might click the same word multiple times, hear each letter sound, review the same page, sing a song about the vowel that interests them. They decide the pace and method without being told. That’s what makes learning the Starfall way so successful. 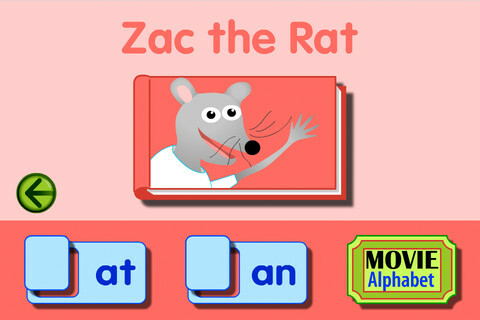 Teachers tell us their kids learn more using Starfall because we deliver rich content in a very engaging way. Starfall creates interactive, and developmentally appropriate content meeting common core standards targeted for kids pre-K to 1st grade. It took about eight months to go from design to functional application. There is a lot of work involved in designing content and programming all the functionality to ensure everything works properly. We had to do a lot of testing to ensure it was ready before releasing the app in August 2012. It took us about eight months to design, program, test, and re-test the app to make sure everything was right before the release date. Apps are a challenge because the screen size is smaller and the devices run on various platforms which can cause programming challenges. I love the opportunity that touch-screen technology brings to kids’ learning. They can hear, see, and TOUCH letters to learn what sounds they represent, blend those sounds to make words, and begin the wonderful journey towards reading. 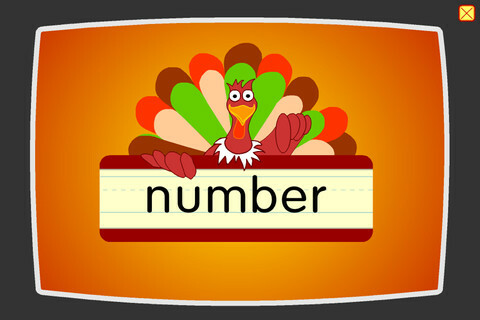 Kids can click on words, and hear the phonetic pronunciations of words…as many times as they want. This form of learning is powerful because every kid decides for themselves what they need and how they want to learn. The nice thing about apps–versus content on our website– is that it takes Starfall learning almost everywhere, not just in classrooms or home computers. Using apps, kids have a chance to learn in the car, at the grocery store, basically anywhere there is internet access and their parents OK their use. We hear from parents and teachers who think the touch screen enriches their children’s experiences learning to read and do math. 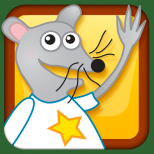 Starfall’s apps marry great interactive content with multi-sensory learning opportunities. It’s so hard to pick a favorite! I know kids love to watch movies and this is a powerful way to reinforce what they learn in other ways. Plus, we designed a feature where kids get to rate whether they liked the movie after they watched it. We are excited to offer more of Starfall’s web-based content on mobile devices beyond our current offerings at the App Store (Apple) and the Kindle and Google Play android-app markets. Starfall will continue developing and releasing innovative content, including a new Pre-K curriculum this summer and extend our website’s math activities targeting Pre-K through 2nd graders. Online learning provides a challenging and dynamic way to employ Starfall’s successful teaching methods to help kids embrace a love for learning that will last a life time. Eventually, all of Starfall’s content will be available on mobile devices. Stay tuned! 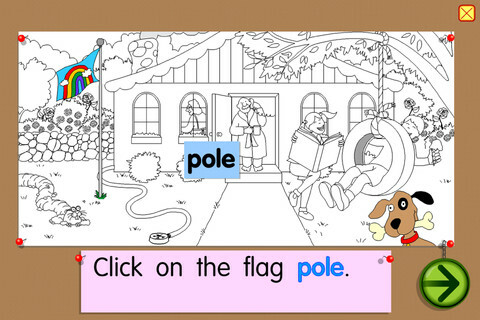 At last, all the content from Starfall.com’s Learn to Read index in an app!